Some Moroccan entrepreneurs consider their market simply too small to focus on. For a few popular websites such as Bikhir.com or MesCadeaux.ma, which might be of interest for most Moroccan internet users, or which might even entice those who don’t yet use the internet, the Moroccan market is big enough. Yet, for many others, it's a market that's too small to build towards: in a country of 32 million, only 4 million have an internet subscription. In the Arab world, startups in small countries tend to think about their market from a regional or global perspective. In Morocco, several startups prefer to simply ignore the local and Arab market and head for westerner markets. So what trigger their decision? 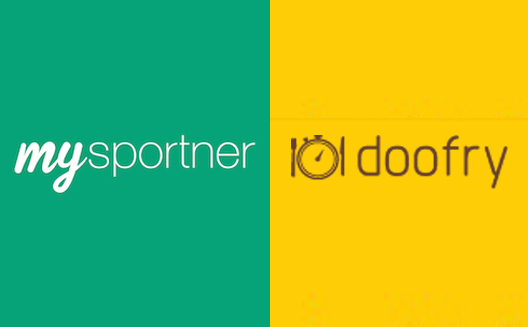 During our Mix n’ Mentor Casablanca event this June, we met two entrepreneurs of this stripe: Kenza Bennani, founder of MySportner, and Yassine El Kachchani, founder of LaCartePlz, now called Doofry, both of which are looking to target global markets. Kenza Bennani is a Moroccan computer engineer who studied in Spain and knows France by heart. 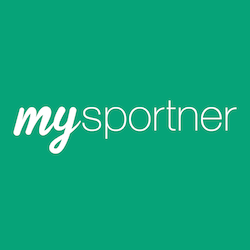 After working for two years in a Moroccan bank services company, she decided to dedicate her time to MySportner, a mobile phone application that allows athletes to find a partner in any sport. She hopes to launch it this month. However, in Morocco, Kenza says that sports are still restricted to an elite. Sports are not part of the local culture and the infrastructure isn’t developed enough. Therefore for she, targeting such a small market isn’t worth the effort. El Kachchani, the founder of LaCartePlz, an online food delivery service, knew that his market was small, as he was only targeting people who both order take-out and have access to the internet in Morocco. Although LaCartePlz offered a good product, had some financial support, and an incredibly loyal team - check out how they kept working without any salary for eight months-, El Kachchani had to put an end to LaCartePlz in January, after only eight months of operation. The problem in this case wasn’t the product, but the market. “We had the right product at the right time, but not in the right market. I should have realized that the product wasn’t right for the market,” says El Kachchani, who cites two reasons for what happened. First, the market wasn't mature enough; it was difficult to do marketing there with a small budget, and there was no cheap ways to reach early adopters (think reddit in the US, forums, message boards etc...). Second, the product was not a good fit for the market, as customer service is not the biggest priority of restaurant-owners. Therefore, El Kachchani decided to pivot and use the technology he came up with for LaCartePlz to launch a service that targets more mature B2B markets. It's called Doofry and will be launched in October to allow restaurants to create their own online food ordering plateform. It’s not just about budget and timing, adds Kenza Bennani, culture is also one of the main challenges. In the case of MySportner, the Moroccan culture wasn’t a good fit because, as she explains, Moroccans are somehow shy. “In Morocco, there no such thing as meeting a stranger online,” she says. This does make it hard to develop an online meeting service. Therefore, Bennani decided to launch her service in the United States, an evident destination given the large number of smartphone users -totaling 141 million according to ComScore-, the cultural importance of sports -the sports’ sector accounts for $480 to 620 billion says by ATKearney - and their outgoing nature, says Bennani. The little extra: Kenza Bennani knows the market very well and has built a good network in the U.S.
For El Kachchani, France was the obvious market to start testing Doofry as he knows this market well. But he plans on quickly launching the service in different countries, including a few Arab countries whose culture and market are ready. “It's a win-win situation for both me and the ecosystem,” sums Kenza. 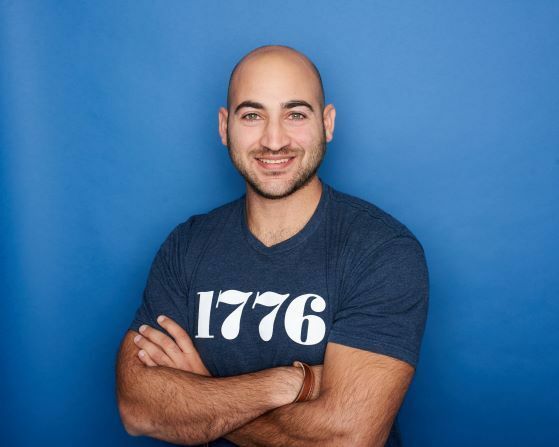 These two entrepreneurs could have worked abroad - El Kachchani in the U.S, following his participatin in American TechTown accelerator program, and Bennani in France. Yet, they chose to stay in Morocco: life and workforce are less costly, they can benefit from the support of their families and the small local tech community. Still, working from Morocco is not a piece of cake. Given the young age of the ecosystem, entrepreneurs often find themselves isolated not having a place to meet and work together - recently, this has changed a bit with the launch of a coworking space. They also face difficulties in building the right team, as El Kachchani explained last week, and in finding seed funding. Despite all, Bennani loves her country, and wants to participate in developing the startup scene - she is a member of newly-founded Startup Your Life - and wants to promote her country abroad. “I want to be the Moroccan woman in the United States,” she says, hoping that if MySportner makes it there, it will be good publicity for the country. But, she still has a long road ahead of her before getting there. Kenza is still looking for a technical founding partner who would share her global vision for the company and who would be ready to travel between Morocco and the United States. Indeed, starting in a few months, Kenza will have to be in the United States to launch her product. She still hasn’t decided yet whether she will move there permanently or simply travel back and forth. She says she still has time to think about that. In order not be overwhelmed by the size of the American market, she is planning on launching the service gradually in gyms, universities, and among new comers (both Americans and expats). After that, she plans to develop the product gradually in the countries she knows well such as France, Spain, and Morocco. 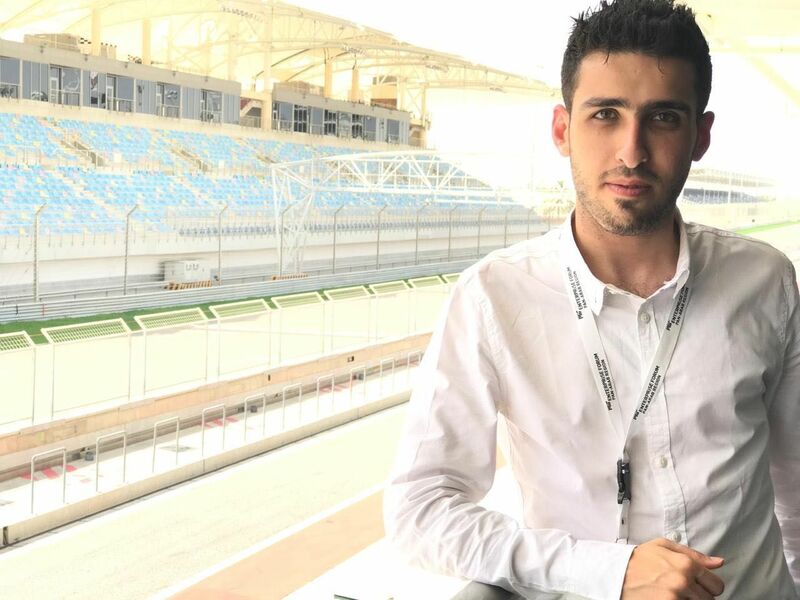 As for El Kachchani, he will mainly be working from Morocco and has chosen a strictly online strategy which, he believes, is the only strategy that could work with a global strategy. He had to say goodbye to his dream of having call centers and freelancers in charge of localized marketing and saled, and make do with Google Adwords, growth hacking marketing strategy and measurment. Many members in the ecosystem discouraged El Kachchani from going global from day one arguing it was a big risk, but Yasseen did his research and decided to take his shot. “In the end, this is entrepreneurship, you gotta risk it, to get the biscuit,” he concluded. How about you? Did you develop a product for the global market? What are the solutions that you came up with to make your job easier?